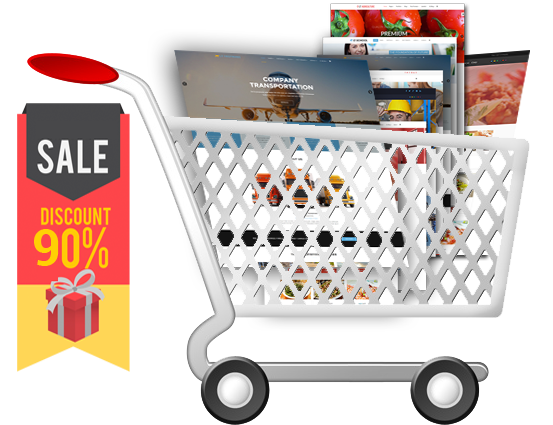 Joomla is the second most popular content management system (CMS), behind only WordPress. 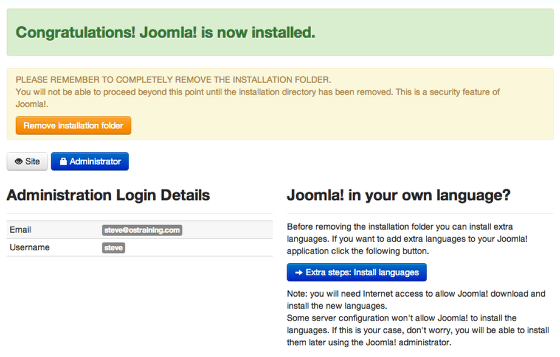 Today, we will show you how to install Joomla with some simple steps. The below is how to install Joomla 3 – the latest version of Joomla. In order to install Joomla, you will need a hosting and domain name. Step 1: Download the latest release of Joomla 3 at http://www.joomla.org/download.html by clicking on the “Download Joomla! 3.6” button. When you download Joomla you’ll get a zip file. Step 2: Extract this archived file and check to make sure that you see the same files and folders inside as in the image below. Step 3: Upload these files to your hosting server or move them to your localhost. Step 4: Visit the location of your uploaded files and you’ll see an installation screen. Enter the name of your site, plus your admin account details here and press Next. 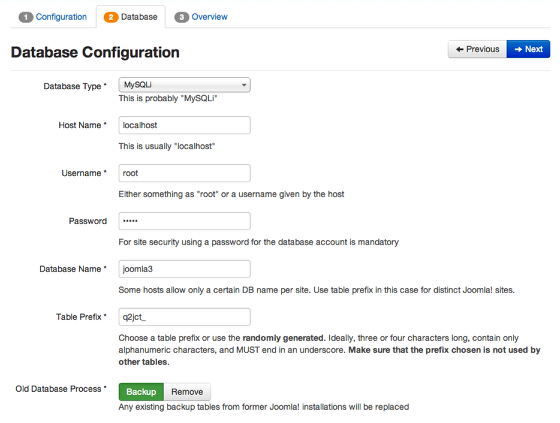 Enter your database’s host name, username, password and name in here. You’ll get this information from your hosting company (iPage for example). Joomla will automatically generate a random table prefix to make life more difficult for hackers. Step 5: Click Next to move forward with the installation. The final installation screen offers you the choice of different sample data. 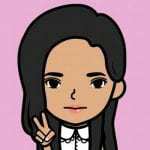 Hover over each sample data set to get an explanation. Step 6: Lower down the page is an overview of your configuration settings. Joomla also checks to make sure that your server is properly set up. If anything needs correcting, it will be marked in red. Step 7: Click Install. You’ll see a progress bar and then a Congratulations! screen. Click Site to visit the front of your newly installed Joomla site.